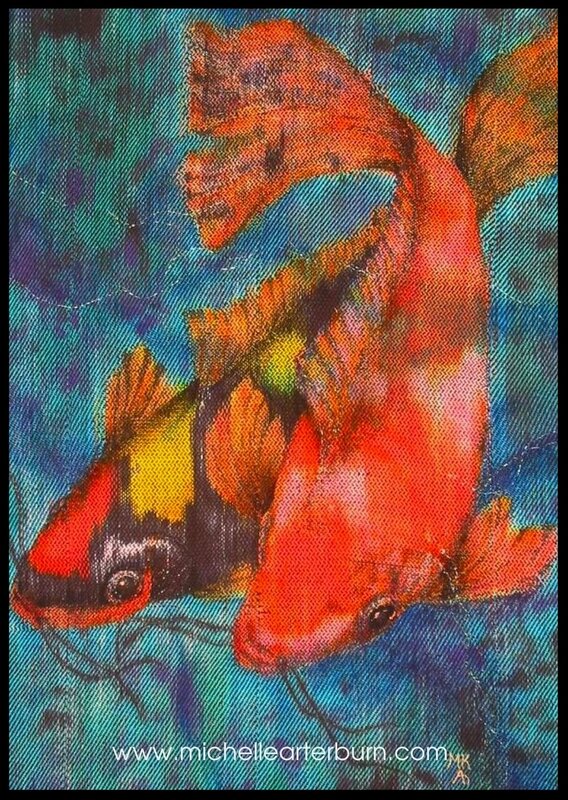 Oil Painting - "Coming To Light"
Michelle is a full-time multi-media artist who incorporates detailed imagery into art. 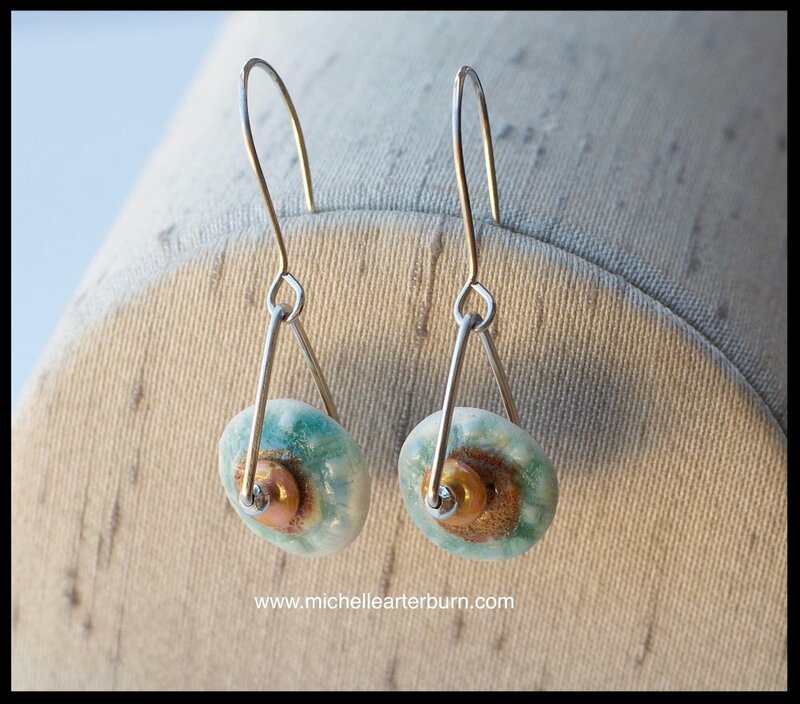 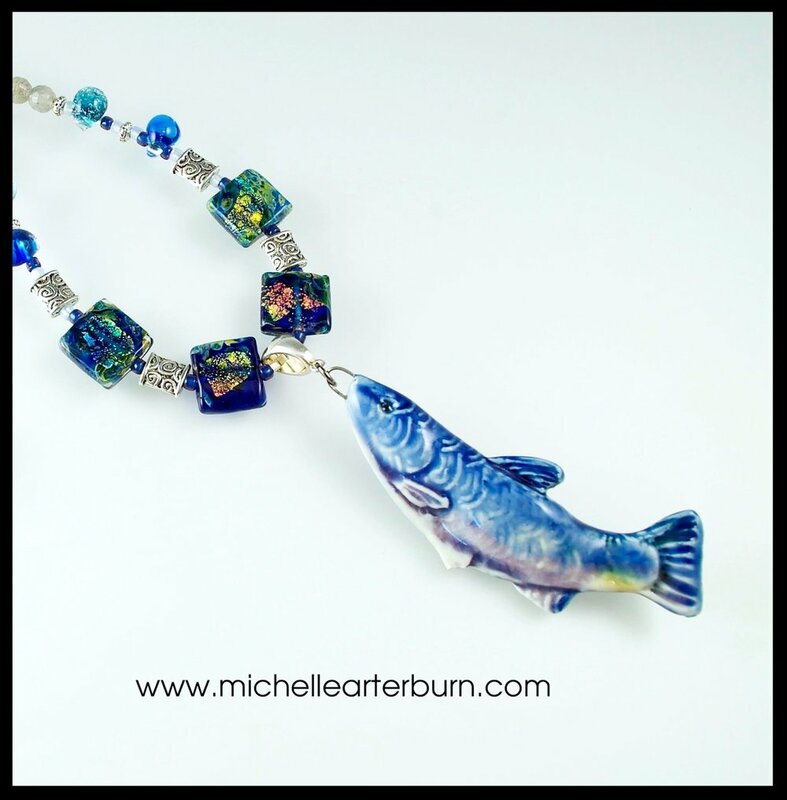 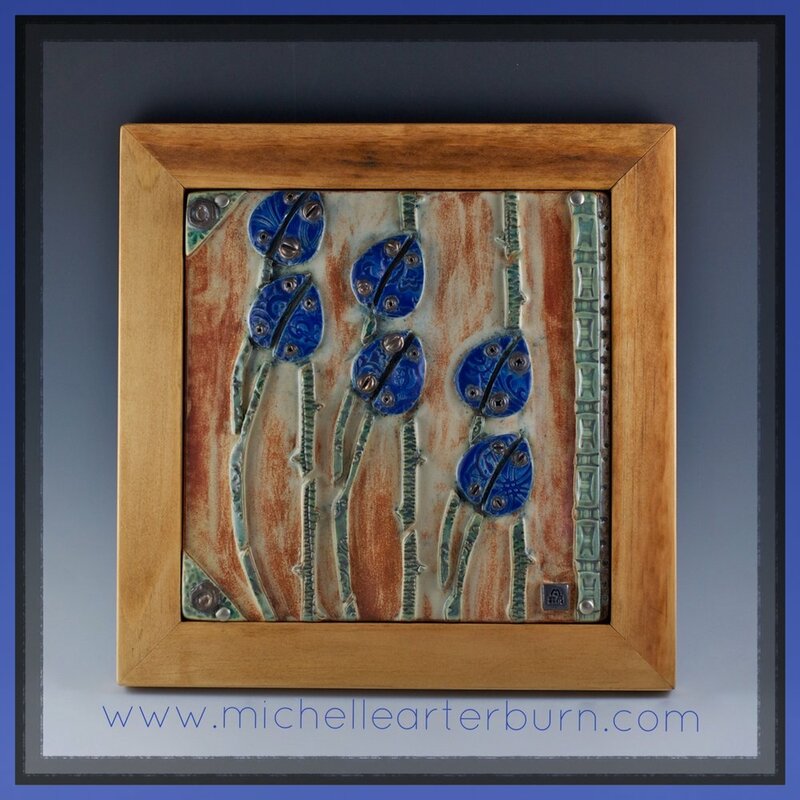 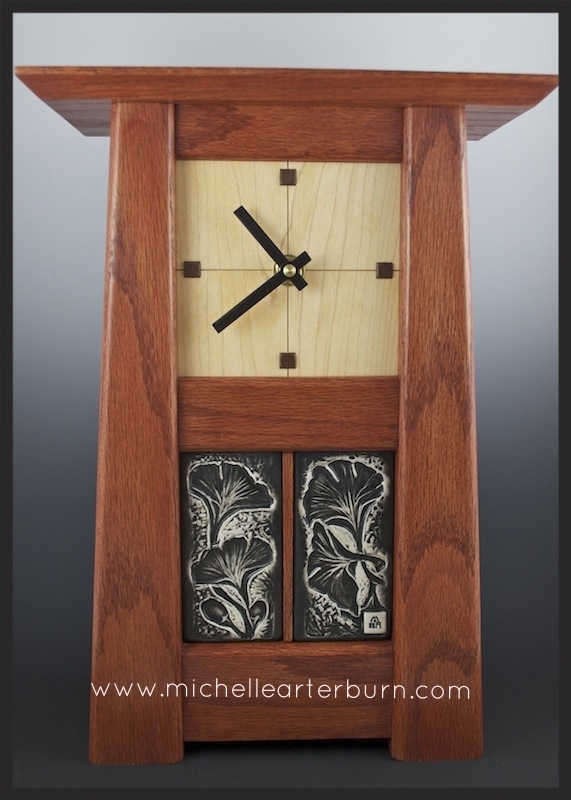 Her media includes watercolor/oil paintings, stoneware/porcelain clay and artisan jewelry. 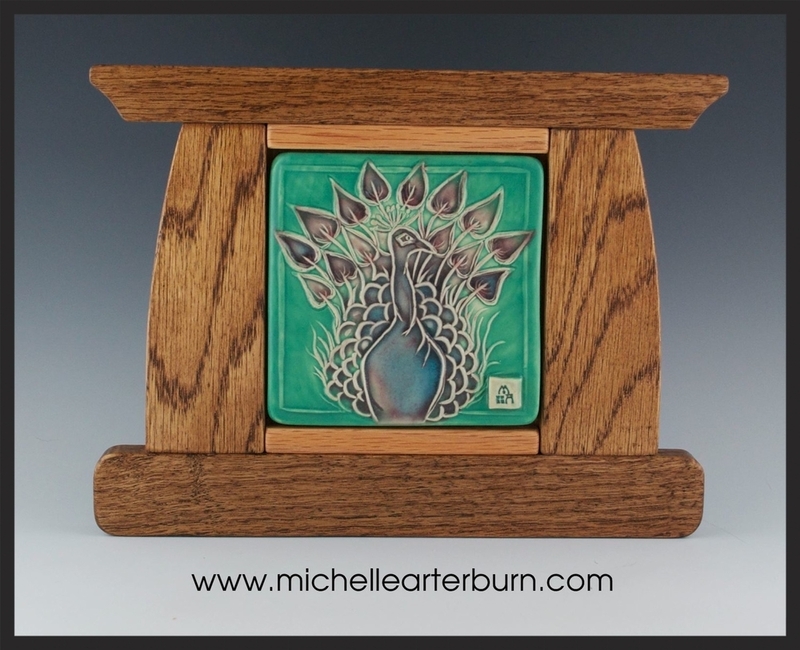 She has received awards from the Western Federation of Watercolor Societies, the New Mexico Watercolor Society and various weaving and clay associations. 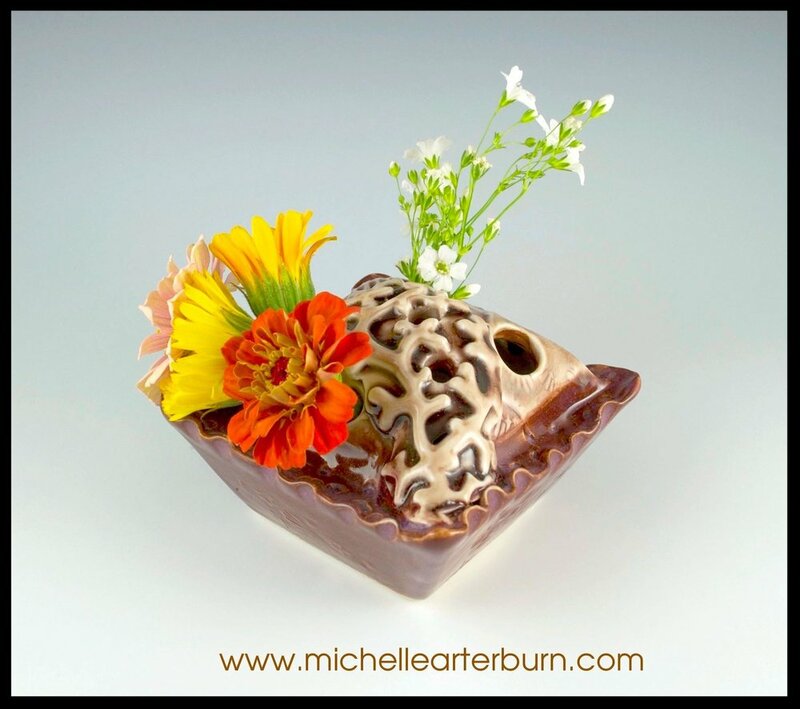 She draws inspiration from time spent at home in New Mexico and the southern San Juan mountains of Colorado.